This successful pairing has been involved in developing large scale insurance programs since the 1980’s. While co-managing an Austin, TX branch for Arthur J Gallagher in 1996 ,“The Team” worked with AIG to found the first national insurance program for Tower Erectors. Since it’s first inception “The Team” has worked tirelessly with tower contractors, insurance brokers, industry trade organizations and OSHA continuing the development and program management of this highly successful national program. In 2008 AIG’s financial woes led them to downsize certain programs and “The Team’s” expertise helped guide Zurich Construction’s implementation of a new program aimed at contractors in the fields of wind, water, broadcast and cellular tower construction. As the foremost experts on insuring tower erectors in the US, “The Team” has written many articles on the program published in “Tower Times”, the monthly magazine published by NATE. 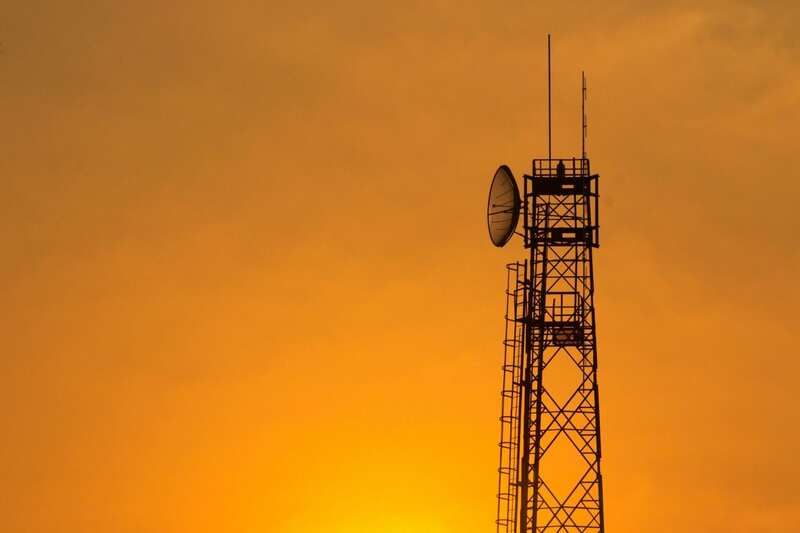 In addition “The Team” is often quoted in other tower industry related news articles and are regular contributors to wirelessestimator.com, a renowned tower news portal. One hundred percent of both Pat and Scott’s time is devoted to TPIS and erector’s insurance needs. This is not a sideline project!